A User Agent Profile of the LG G3 leaked on Sprint's website, giving us a brief look at the upcoming flagship Specifications. The phone carries a model number LS990, which further confirms it's the successor of the LG G2 (LS980 in North America). The file states the LG G3 will pack a Quad-HD display (2560 x 1440 pixels) with previous rumors suggesting a 5.5" display. The LG G3 would run Android 4.4.2 KitKat and as yesterday's leaked screenshot suggests that LG has revamped its Optimus UI a bit. Furthermore, the User Agent Profile confirms the G3 will pack 3GB of RAM on the Qualcomm Snapdragon 800 M8974A. It will also pack a 13MP camera on the back as well as a microSD card slot, which the UAP suggests will handle up to 64GB of cards. 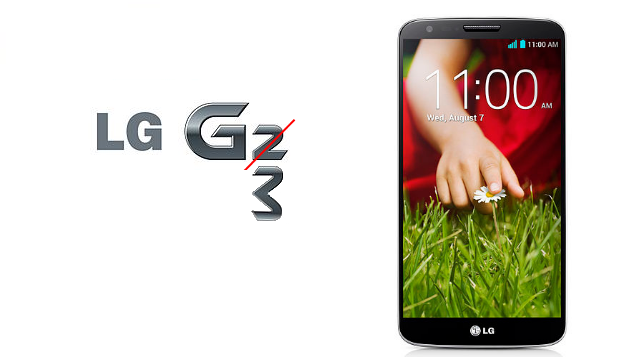 LG G3 official launch is next Month.